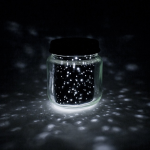 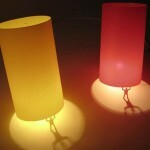 People usually use night lights for the sense of security that a night light provides. 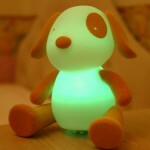 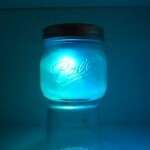 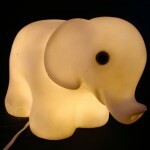 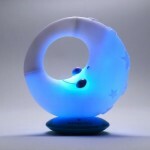 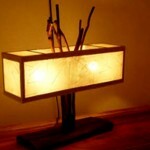 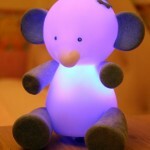 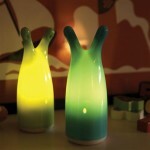 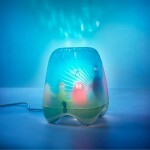 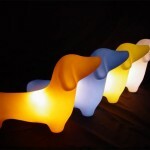 Night lights are also practical and a great comfort to children of all ages. 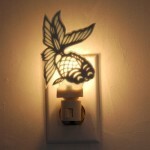 When the nightlights come in a creative form, it’s even better. 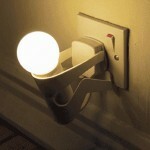 You’ll be my night light, baby when I dream. 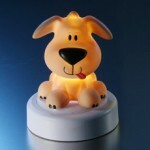 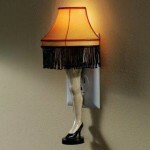 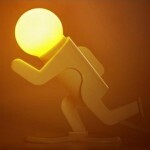 You’ll be my night light, watching over me. 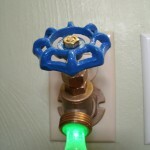 This entry was posted in Creative Stuff and tagged creative nightlight, kids night lights, night light, night light model, night light security, nightlight models on June 11, 2013 by Dan C.